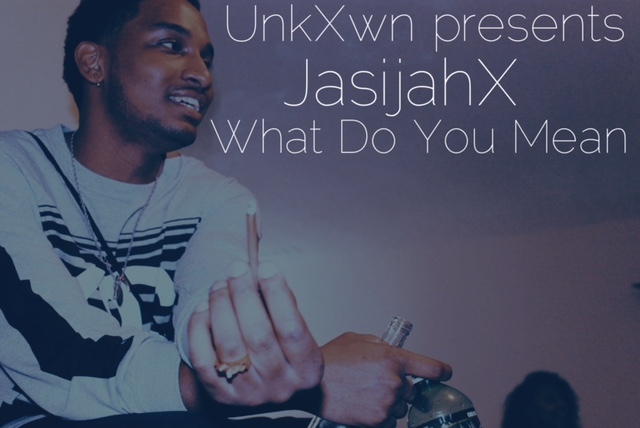 Indy artist JasijahX has released the first installment to his #WelcomeToTheUnkXwn series, “What Do You Mean.” Take a listen to the track below. The track can also be heard in the official trailer for #BeerOnMe, an event thrown to celebrate Jasijah’s birthday last month. Check it out below. If you missed our initial interview with JasijahX, check it out here. His POPPA project is on the way.